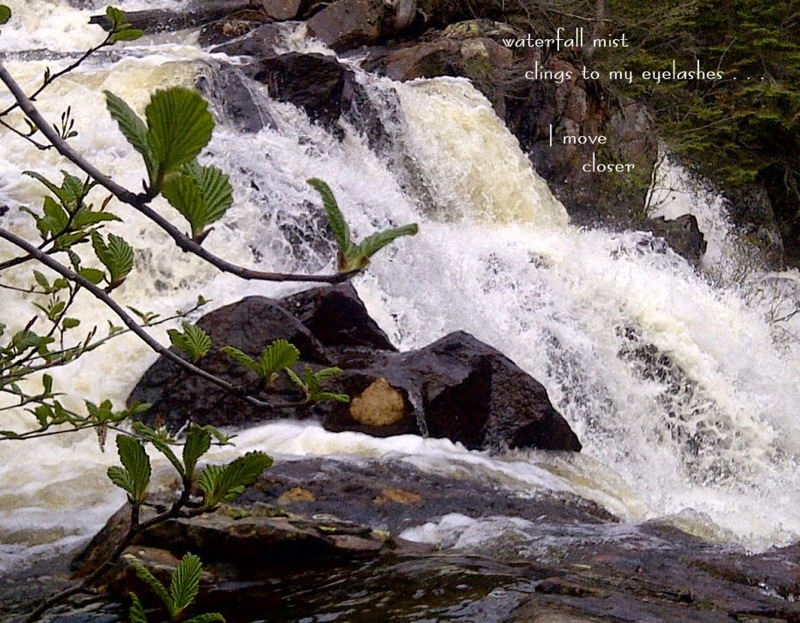 A collection of haiku that that orbits nature, especially the wide open spaces of Northern Ontario. Have a comment? Drop me a line!